Subsea engineering is an ever-changing world, where the needs and demands of projects are unique every time. 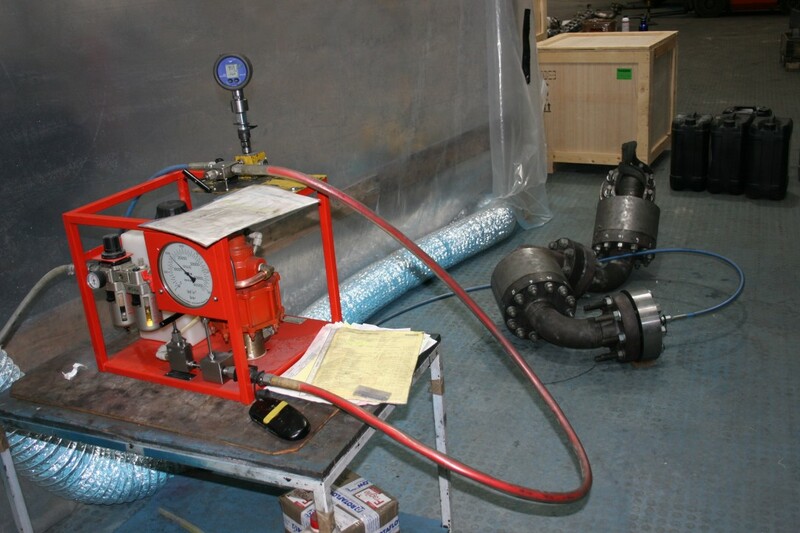 Here at Rotaflow, we specialise in using our technical expertise to overcome problems that engineers find on site, allowing us to provide the highest quality bespoke engineering solutions. 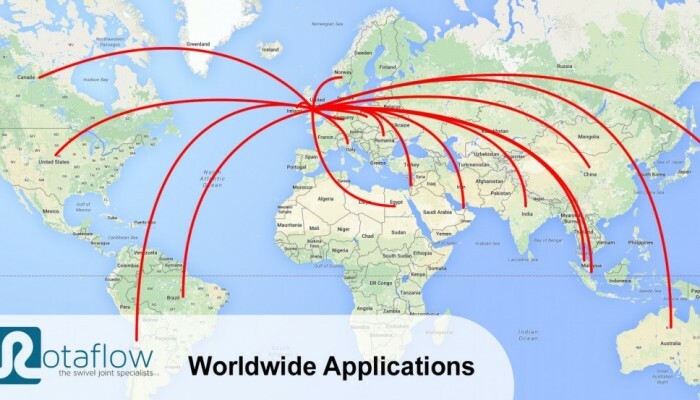 Over the last four decades our engineers have used their technical knowledge to solve engineering problems in many different industries the world over . It’s part of the reason we are trusted by many of the worlds most important companies as an engineering partner. Our expertise, build quality, speed to site and ability to communicate at every step of the way makes us the ideal engineering partner for a wide variety of projects. 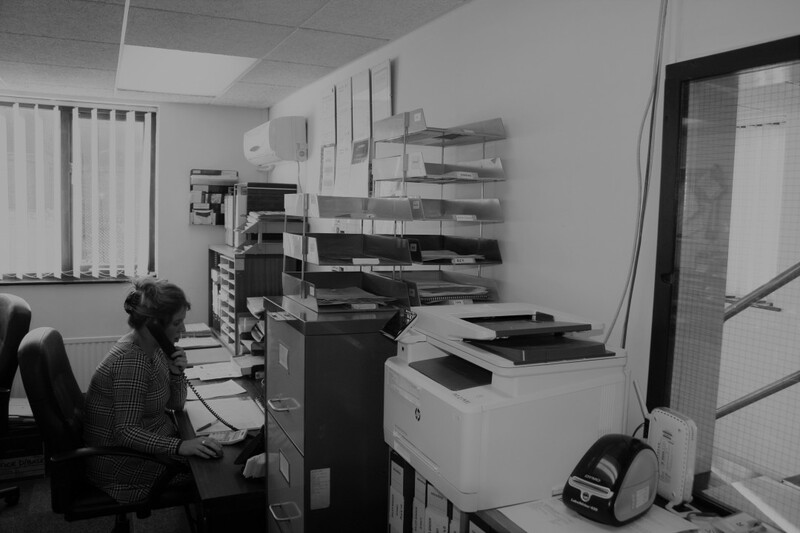 One of our advantages as a company is our size – we’re big enough to cope with large orders and projects, but we’re small enough to not be a faceless corporate machine. You deal with Rotaflow on a personal level and you get to know the professionals who are dealing with your project. These relationships are one of the reasons customers come back time and again. They know us, they like us, they recommend us and they trust us to deliver effective engineering solutions to their problems. We own the process from consultation to shipping. At every step of the way you’re dealing with a person. You’re not a number on a spreadsheet, you are a valued partner. So how do we work? What’s the process? How does a company go from engineering problem to an effective solution when working with us at Rotaflow? It all starts with an initial consultation. We receive an email or phone call from the client. If it’s a repeat order and the items are in stock, we simply pick the parts from the shelf in our warehouse and send them what they need. If this is the case, it will be with them the next day and their problem is solved. With a new customer who need a product we already make, we’ll send them a standard data sheet so they can give us more information. We’ll either have the product in stock, or we will review and modify an existing product to suit the client’s needs. Once this has been discussed, designed and finalised, it’ll be produced by our factory and sent out to the client as with any new job. Our biggest strength as a company is our ability to adapt and solve engineering problems. We have some of the best engineering brains around on our team, with decades of collective experience. Our technical team have solved engineering problems across all kinds of industries over the years, from subsea to food and beverage. With this level of expertise on board, we are confident we can find a solution! This ability to problem solve is a huge incentive for many of our clients – many have tried other companies in the past but came to us when they weren’t given adequate solutions to their engineering problems. Once a client makes an enquiry about bespoke engineering, it’spassed to our technical department, where Dan or Duncan will discuss the job with the client personally. The chat will be to understand the job in much greater detail and get as much information as they require from the client. The media – are we dealing with gas or liquids. The application – is this a subsea reeler? A directional drill? Or a milking machine on a diary? The maximum working pressure – anywhere from vacuum to 20,000psi. The environment – will it be subsea? High temperature? Radioactive? What design and manufacture standards are needing to be adhered to? PED, API 6A, do we need external testing? Once the details of a job have been understood, the technical team will then explore solutions. From here a series of designs would be drawn up and shared with the customer. This process can be done via phone, email, skype and even site visits. Customers are welcome to visit our headquarters and meet with the engineers and see how we work. In many cases this is the most effective way to find solutions to engineering problems and we welcome the extra input from our clients. Once the designs have been approved by the client and the price agreed, the design is produced on CAD and sent to manufacturing. The materials have to be ordered with care. 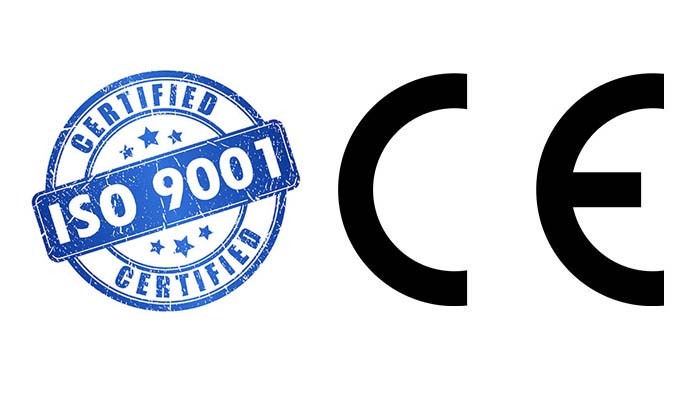 Our ISO 9001 quality control system helps ensure we maintain full traceability of materials ordered. If the wrong kind of steel or paint is used on a job, it can render the whole thing unfit for purpose. We take care over every step of the process, checking and re-checking to make sure everything is to the quality the customer expects. When the materials arrive they are inspected and passed for manufacturing. 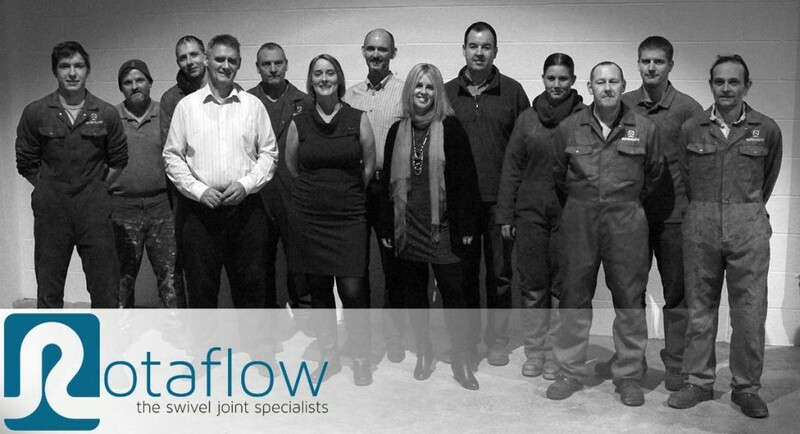 We have a team of highly skilled engineers who produce all Rotaflow products to exacting standards. 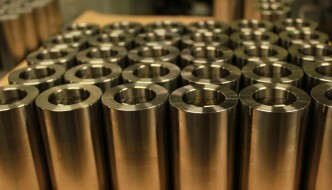 We manufacture in-house. Checks, measurements and tests are performed at every stage to make sure the work is accurate and as expected. 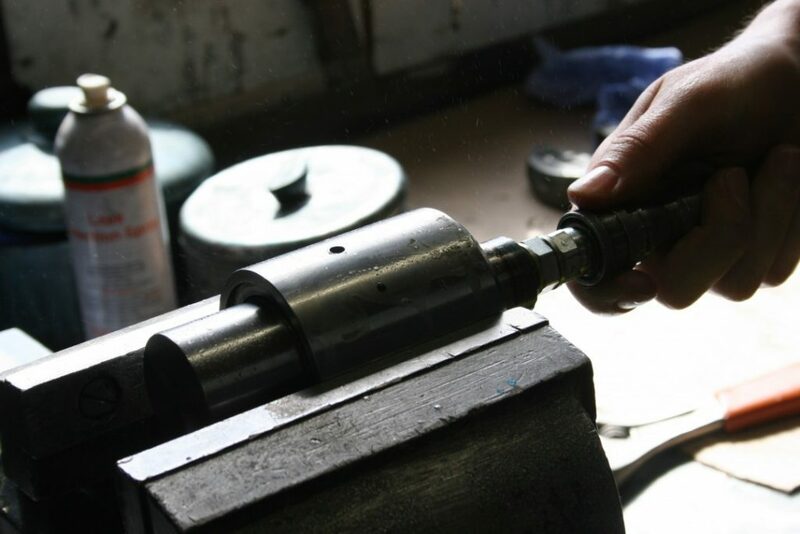 This is precision engineering where the finest of margins can have a large impact on the effectiveness of the finished product, so everything has to be perfect. Once the product has been manufactured, it is thoroughly tested in-house. The nature of the test depends on the use of the application, but nothing leaves the Rotaflow factory without having undergone thorough testing – we own the process from start to finish and take incredible pride in our work. When the tests are complete and the product has been certified, we brand the item and get it ready to ship. The testing may be the last part of the process that we take care of at Rotaflow, but it may be the most important one of all. We have a worldwide reputation built on the highest quality work and we don’t want to let that slip. Our outstanding reputation is the reason some of the largest companies in the world have trusted us time and time again to help make sure their oil and gas operations run smoothly. Once the product has been checked, tested and signed off, it is then packed and sent to the client’s site – this can be anywhere around the world. 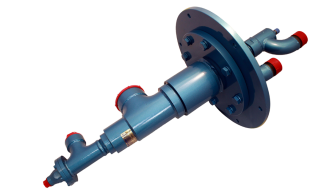 Rotaflow parts are involved in the extraction of oil and gas in all of the world’s oceans. Once the product has been installed, which can be overseen by one of our team, we follow up with the client a little while later to ensure everything is still working as expected. We will also send a feedback form and ask for images of the product working in situ. This feedback helps us to evolve our business and maintain our position and a world-leader in bespoke subsea engineering. 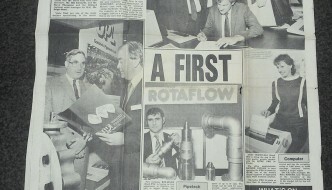 There are Rotaflow parts still in use today that are older than some of our staff members. We build things to last. Our products work in some of the most demanding environments in the world – on the seabed, at incredible pressure and at extreme temperatures. For these reasons you have to opt for an engineering partner you can trust, one with a decades long track record. If you have a subsea engineering problem and need a high-quality solution, don’t hesitate to get in touch. 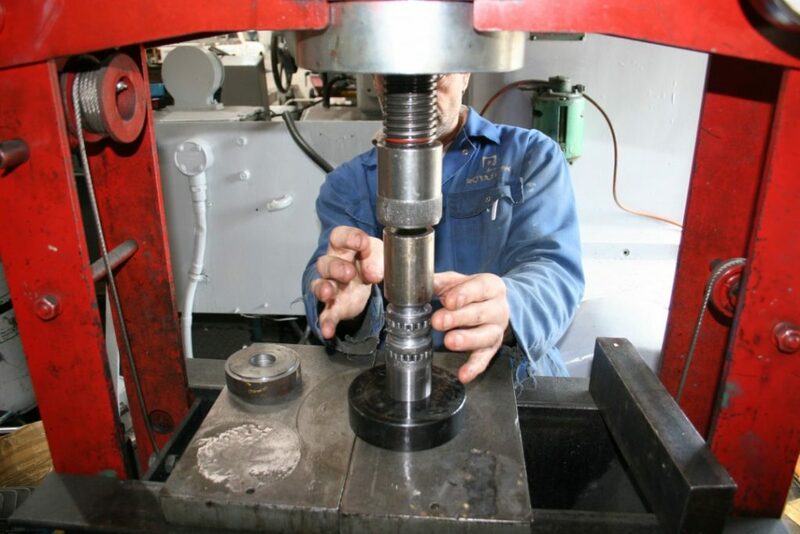 Here at Rotaflow, we’ll help solve your problem quickly and professionally. You won’t be left disappointed.